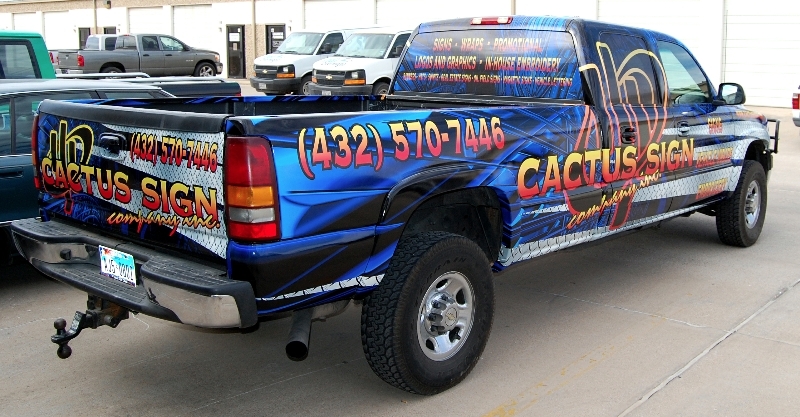 About - Cactus Sign Company Inc.
About Cactus Sign Company Inc.
At Cactus Sign Company Inc., our core value is to help our clients succeed financially through the promotion of their businesses. Cactus Sign designs, manufactures, and installs signs, promotional items, Vehicle wraps and graphic materials that will promote your business, increase the traffic of your store/point-of-purchase location which will ultimately help you succeed. We are committed to providing you and your business quality products to promote your company.